Finally a little time to do a little post..It’s been a tiring 1.5 weeks! 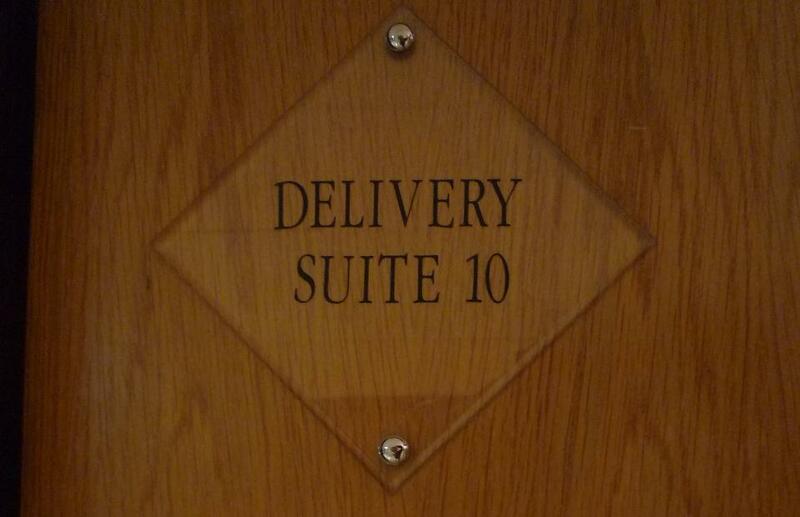 22 March 2011 (Tues) : Went for my gynae appoint, the scanned weight was 3.1kg. Told Dr Fong that I want to try for induce. Reason? Do not want Eva’s birthday to fall on 1st April or the Qing Ming period. Besides, I am getting very tired with the weight that I have to carry. The anxiety of when and how labour will start also started to be more tense at home..so it’s better to get Eva out with a scheduled date. 11pm : Reached Mt A. 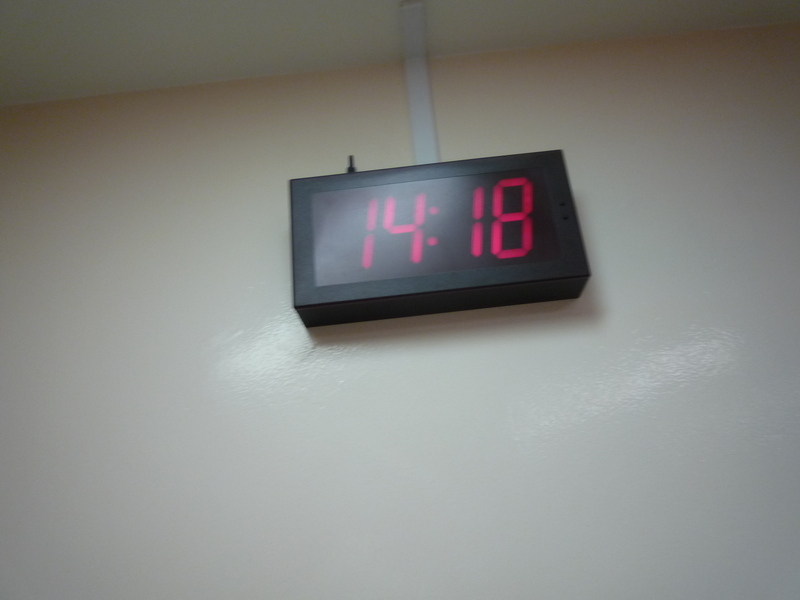 Wanted to sit at the registration area to wait for 12am, but was asked to go up to the delivery ward. Was concerned whether I will be charged another day and they assured me no. The nurses in delivery ward were nice and told us that they want to settle me 1st as later 12am there will be alot of mothers coming in..haha! But they reminded my hubby to only do admission after 12am. 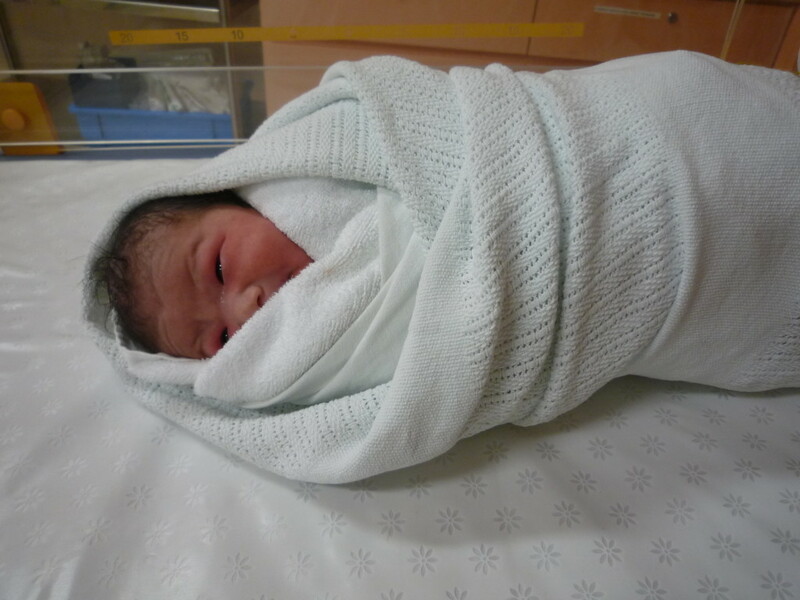 25 March 2011 (Fri) 12am : Nurse administered the induce tablet, told me that baby’s head still quite high. 1am – 7am : Couldn’t sleep, maybe because of the anxiety, maybe because of hubby’s snoring (hehe). 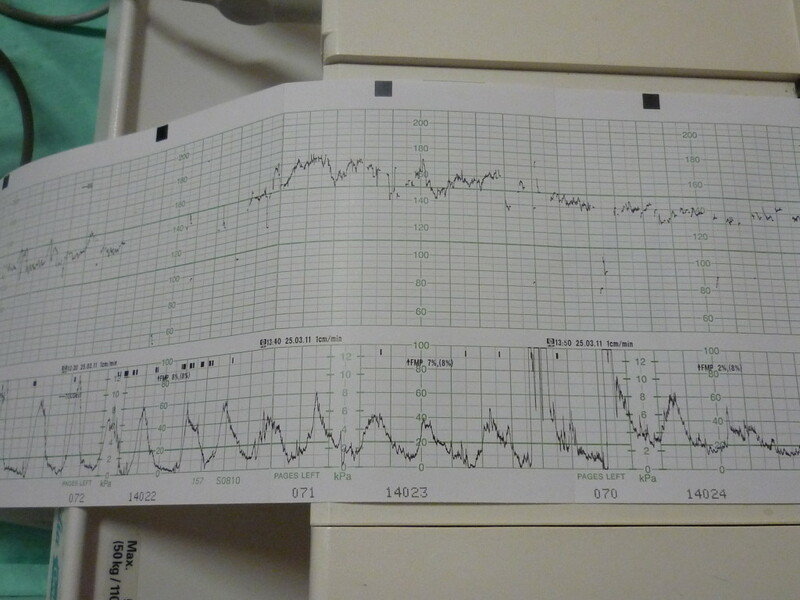 Didn’t feel any painful contraction like Dawn’s time. 7am – 9am : Was served porridge for breakfast (better than Dawn’s time! Was only given biscuit and milo! ), Discussed with hubby whether we should go for cesarean if Dr Fong says there’s no dilation at all (as I did not feel any painful contraction). 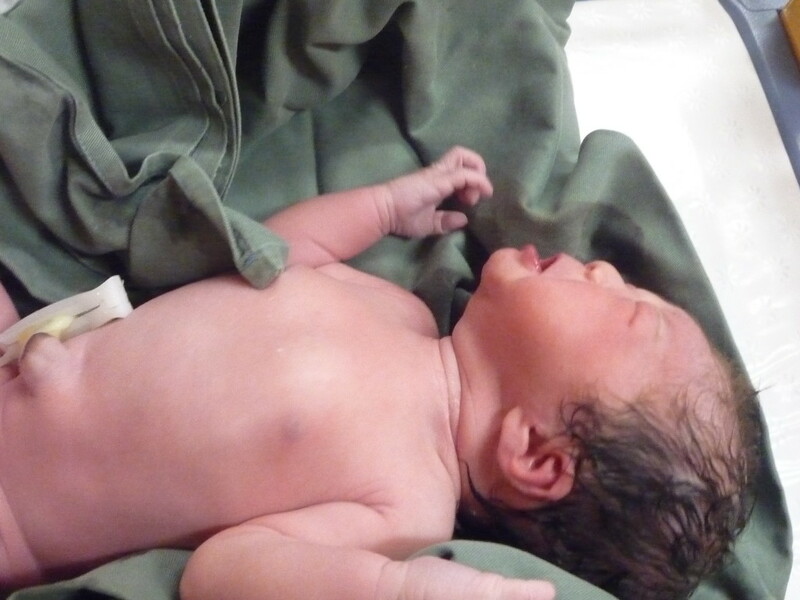 10am + : The doctor who administer Epidural finally came. I still wasn’t feeling much painful contraction but from the CTG machine I can see that the contraction had became more. 2pm : The nurses came in and started to prepare the equipment. They also started to prepare me and asked me to try pushing a few times to see whether my pushing technique is correct. 210pm : Dr Fong came and dressed. Asked me to hold on while he dressed..haha! 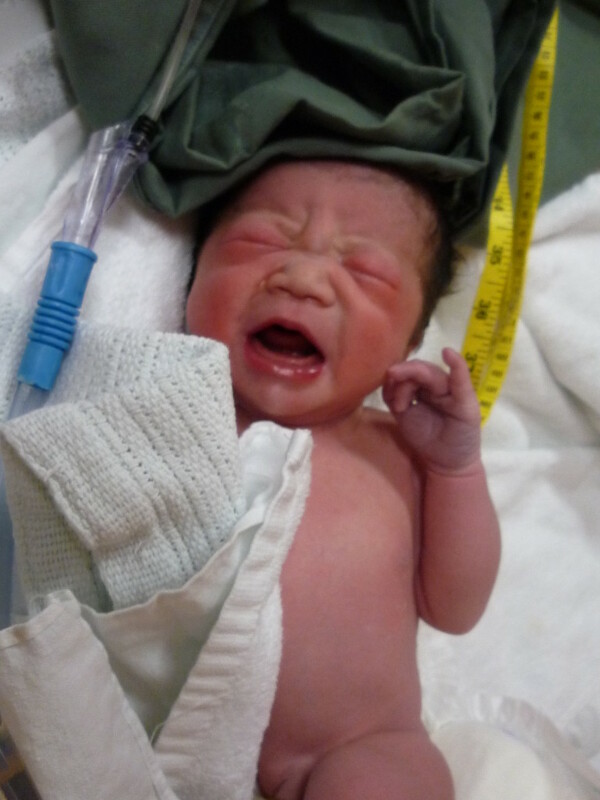 Eva weighs 2.86kg, length at 52 cm. 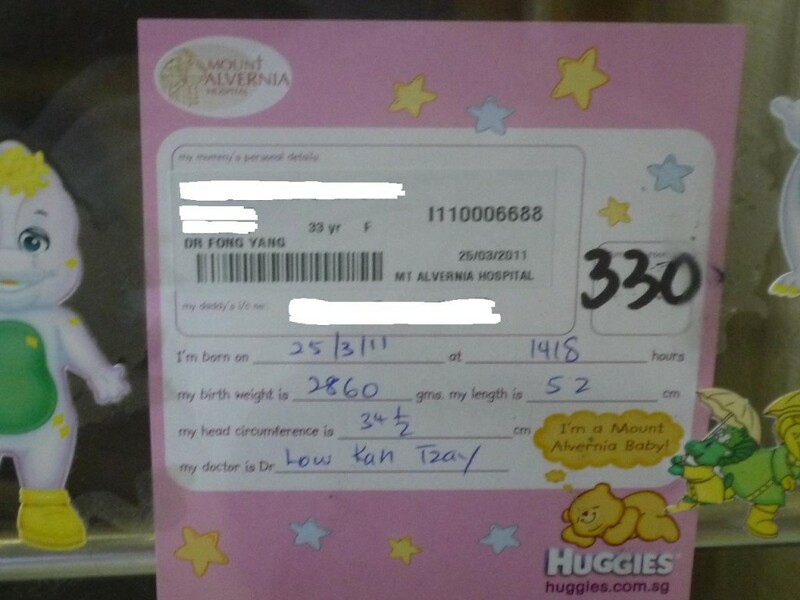 Dawn was 2.6kg and 48cm at birth. Heh! This entry was posted in Bzmommyhood, Eva and tagged Eva.